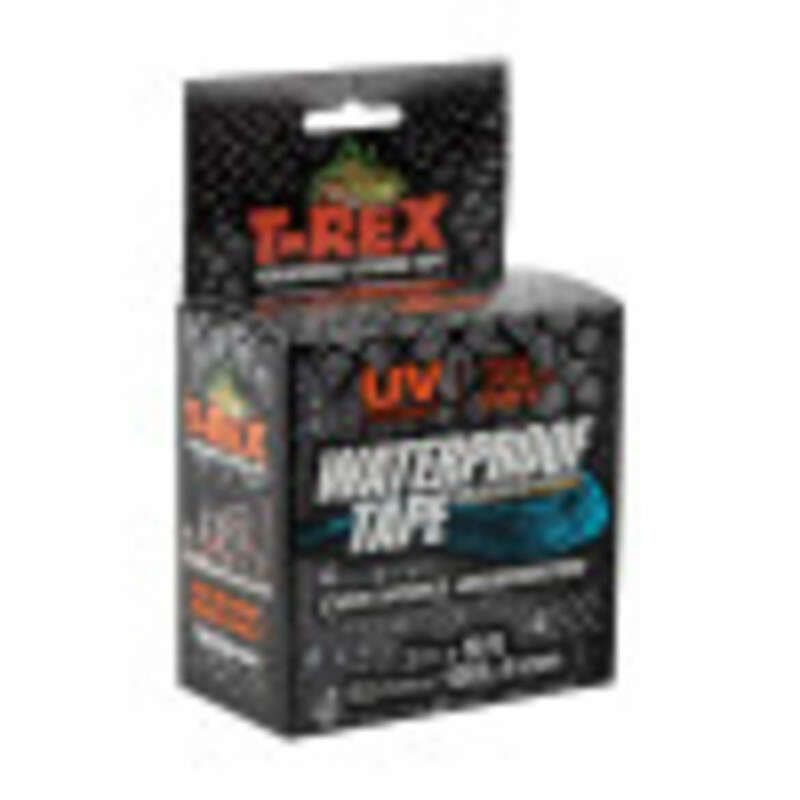 T-Rex® Waterproof Tape - 1.88 in. x 5 ft. 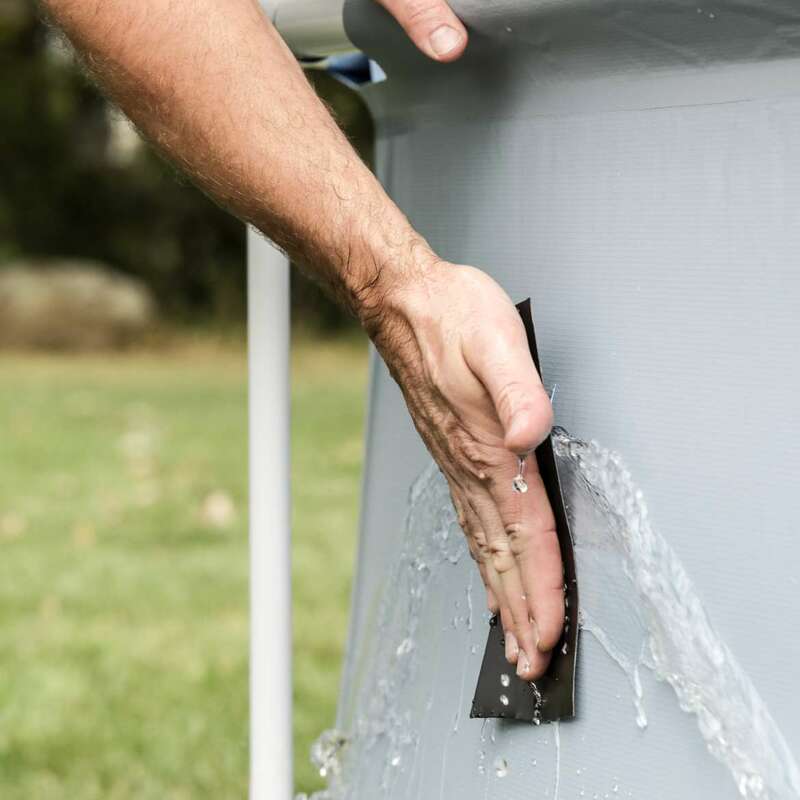 Extra thick butyl-based adhesive means durable repairs, even under water. Durable, flexible and UV resistant backing for long lasting repairs. Waterproof and built to withstand extreme temperatures from -70F to 200F. 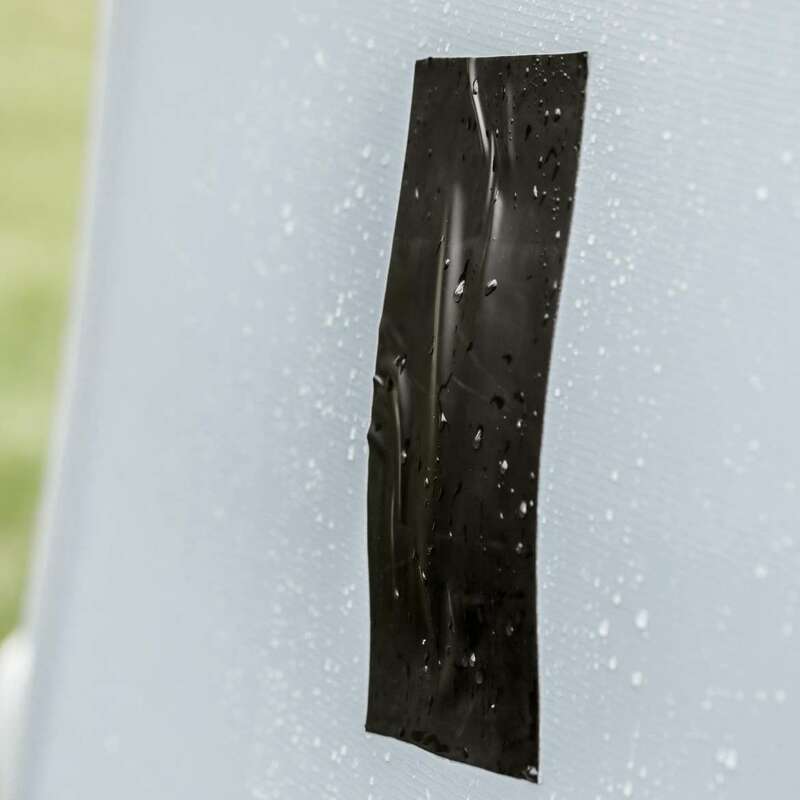 T-Rex® Ferociously Strong Waterproof Tape provides tough waterproof adhesion under wet and dry conditions. Built with R-Flex Technology™, T-Rex Waterproof Tape can stretch up to 700% of its original length. It’s strong enough to be used for general purpose indoor or outdoor fixes that require a waterproof seal, like repairing a rip in an above-ground pool or temporarily stopping a leak in a water pipe. Or, apply it underwater and push it into cracks and rough, dirty surfaces. Formulated to withstand extreme temperatures from -70°F to 200°F, its UV-resistant formulation won’t break down under harsh sunlight. 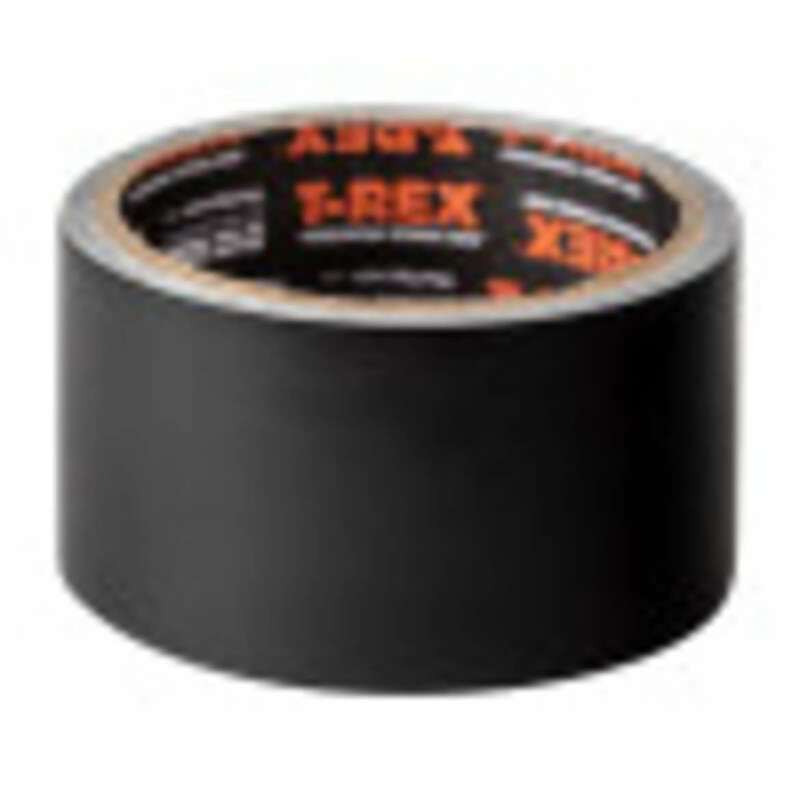 T-Rex Waterproof Tape. Flexible, ferociously strong, and waterproof like no other.